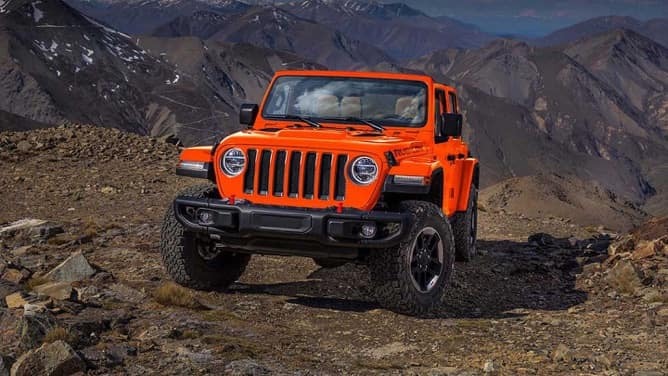 Have you been searching for a particular part for your Jeep vehicle? No need to worry! 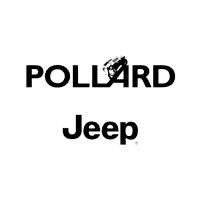 Here at Pollard Jeep we have a large inventory of genuine Jeep parts in stock. We’ll provide excellent service and assistance with getting the correct parts to keep your SUV running smoothly. Contact us today, or fill out a simple auto parts order form online. Serving Denver Jeep owners.